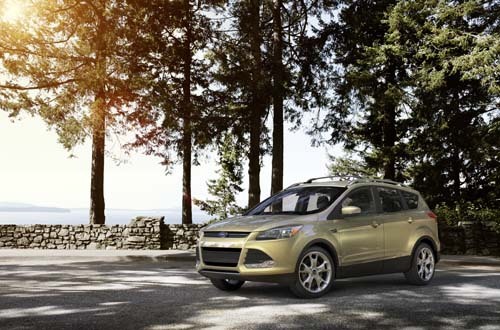 “The North American based automaker Ford has recently announced that the 2013 Escape model has dropped its base price. According to the car manufacturer, the 2013 Ford Escape now has a starting price of 23,295 USD for the base model, which is actually 200 USD less than the current version. The price tag can go up to 31,195 USD, including an $825 delivery charge, for the fully loaded Titanium model, and dealers have already begun taking orders for the redesigned crossover. 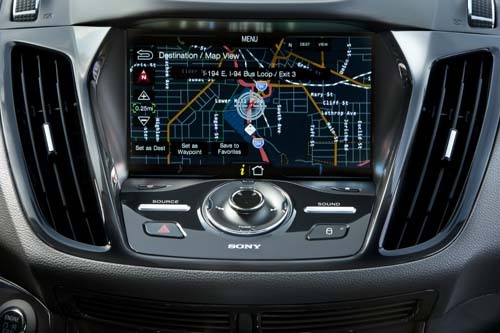 The 2013 Ford Escape will come with some interesting features, including the Ford Sync system with an upgraded version of MyFord Touch, power rear liftgate, parallel park assist, blind-spot detection, curve control, torque vectoring control and many other “things”. If you have any questions about the New 2013 Ford Escape, or any questions please feel free to Contact Us, we would be happy to field any questions you may have!